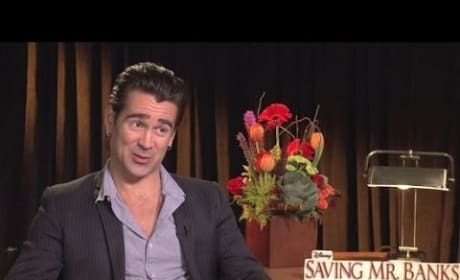 Colin Farrell talks exclusively about playing Mary Poppins author P.L. Travers in Saving Mr. Banks. 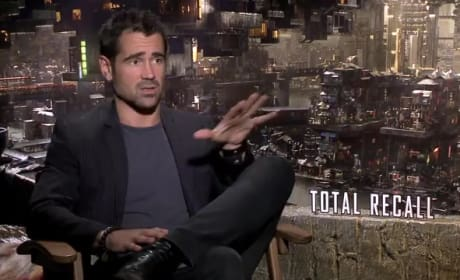 Farrell also admits what classic movie he'd like to see a making-of film made.